Home » First of a treble for Manchester City? 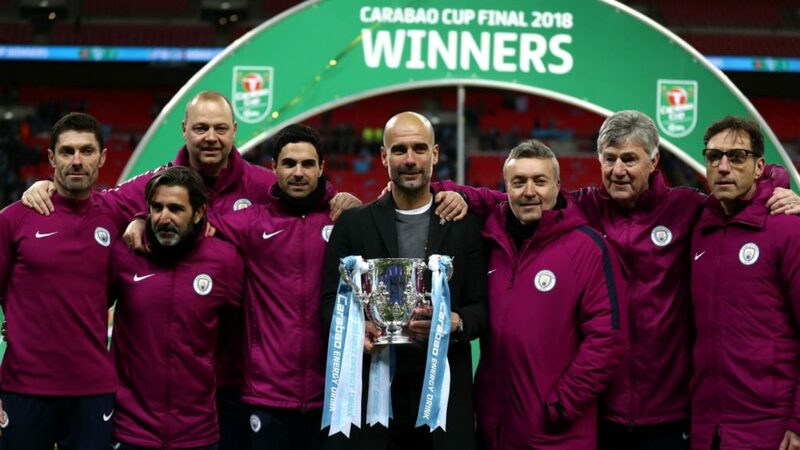 Guardiola’s Manchester City secured the EFL cup, their first trophy under the reign of the Spanish manager after a convincing 3-0 victory over Arsenal. Few teams have been as dominant in a major football league as Manchester City has been in the Premier League this season. They are 13 points ahead of the next team and look set to win the competition in a few weeks time. But now fans have the first trophy of the Guardiola era to celebrate. City won a difficult game against Arsenal by a 3-0 scoreline. The general mood for fans of the club is that it is likely this will be the first of many honors that the club will capture under Pep Guardiola. The Spaniard has painstakingly built a footballing machine since arriving in England, with no expenses spared. Last night the team followed the same recipe the entire season: it dominated it’s adversary. City left the Gunners few chances and scored at crucial points in the game. For Arsenal it could have been a great chance to appease the club’s fans. The team started with plenty of gusto. With barely seven minutes played, Wenger’s men could have gone 1-0 up. Ramsey’s pass to Aubameyang left the forward with only five meters and the keeper to beat. Ederson saved the shot at a crucial time. It was downhill from there for the Gunners. In the 17th minute, Ederson fired a ball forward, straight through the center of Arsenal’s slow-paced defense. Sergio Aguero confidently picked up the ball and lobbed it past the keeper. It was the Argentine’s fifth goal in a row against the London club. Lead by Kevin De Bruyne, Manchester City took hold of the game. 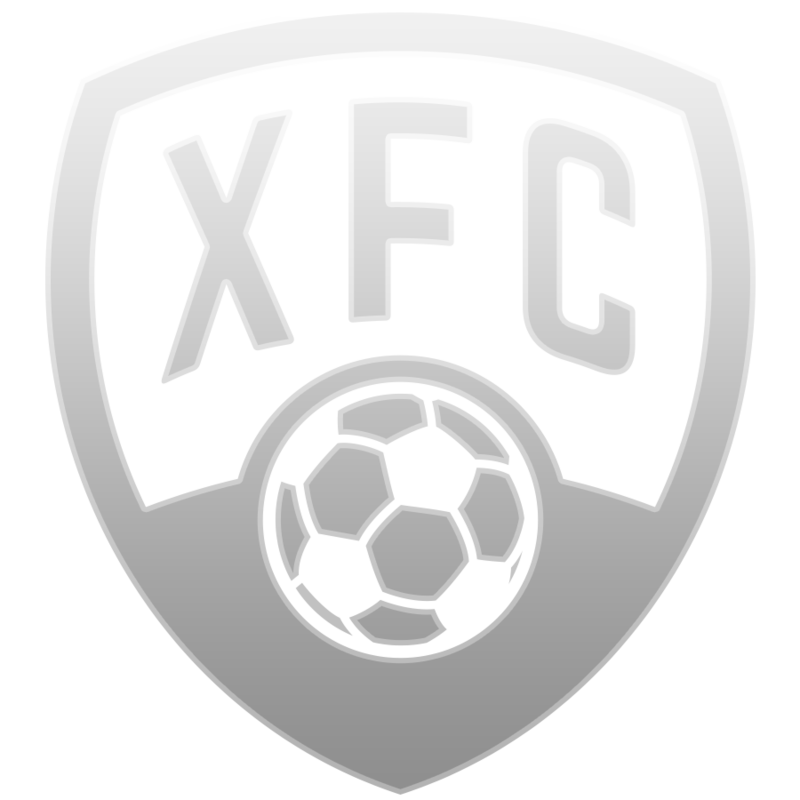 Arsenal was reduced to having to fight off their rivals passing and pressing expertise. In the second half team veterans Vincent Kompany and David Silva added to the scoreline. Manchester City finds itself worthy winner of the EFL Cup. The team is in contention for three out of four available trophies this season. Should the team be spared injuries and suspensions few would bet against Pep Guardiola. FULL-TIME | ???? 0-3 ???? #mancity ???? 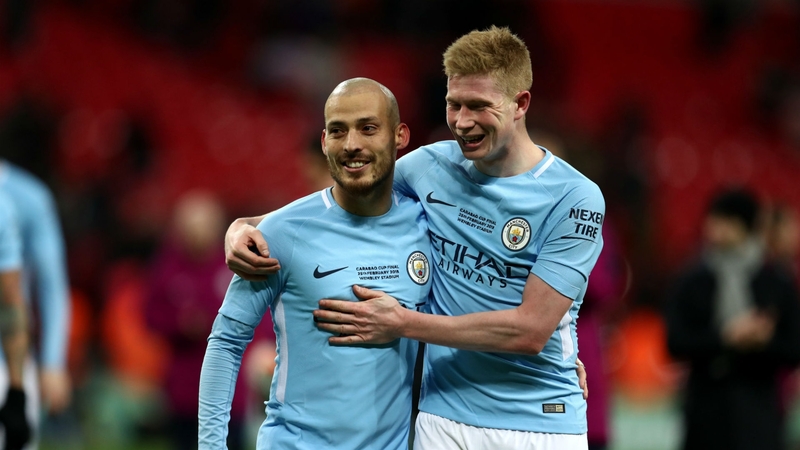 The team’s de facto leader this season, Kevin de Bruyne talked about the joy of winning the trophy and the importance of remaining focus for the upcoming challenges. “We deserved to win. I think we have had a good feeling all season but it’s not finished yet, we know what we have to do in the league and Champions League. We have to maintain the same focus. I think the potential at this club is huge, with the squad we already have, it’s an amazing job and we play like the best in the world, it’s very exciting to play here,” he told Sky Sports. There is plenty of criticism set to come Arsenal’s way. This has been the case all season. However, we must remember that the team had some good moments. More than anything the team has the impression it lacked leadership at vital times in the game. The pressure imposed by City also showed that the Gunners’ defense remains error-prone. A moment that defines Arsenal’s season came in the last stages of the game last night. The fourth referee announced three minutes of stoppage time. 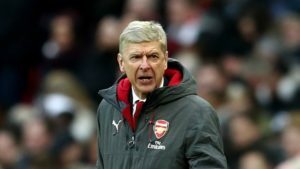 Arsene Wenger questioned the decision, asking for additional extra time. 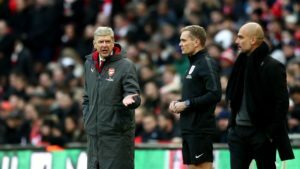 The referee jokingly remarked that the fewer minutes would help put Arsenal out of their misery. “It’s difficult to come back. The referee doesn’t give the injury time. When I said, ‘Why don’t you give more time?’ he asked me, ‘Why do you want more time?’ I told him, ‘It’s not down to you to judge, how long is the time, if you want or not. Give the normal added time. '” Arsene Wenger recalled the incident. Arsenal faces Manchester City once more on March 1st, but this time it will be in the Premier League. 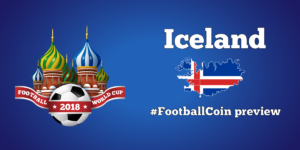 FootballCoin will play host to Premier League games and have them featured in contests, free to join and full of crypto rewards for participants.